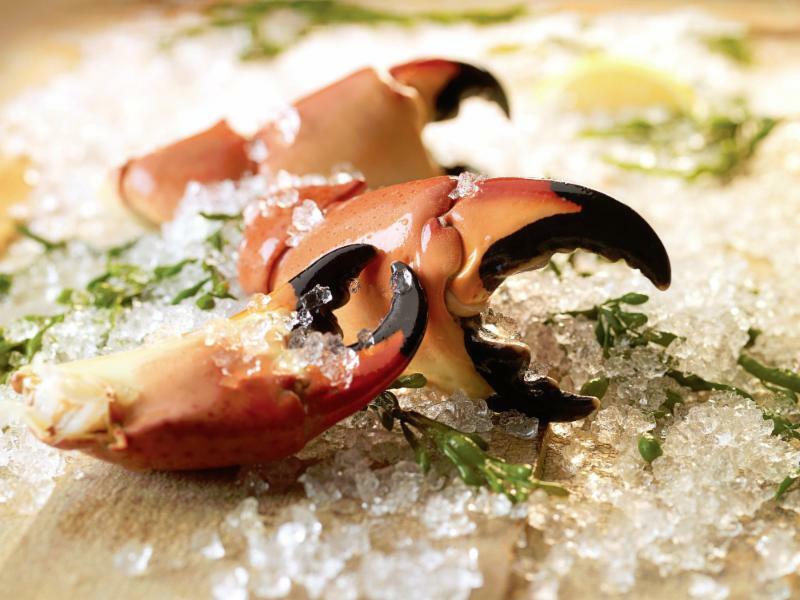 For those who adore the Florida Stone Crab Claw, the past few years have been riddles with fraught supply. Weather conditions have made it too clear, too hot, too cold, too dry, too wet, and every other anomaly that just kept the crab out of the traps. Our discouragement was harmonized with the Chef who needed them and the Fisherman who just couldn’t land them. Well, that is not the case this season! Our supply has been steady with an abundance of size variations. “Of course we have Stone Crab Claws”. Never thought we would be saying it with such conviction. The Claws are here, and price is steadily softening. Holiday Party Planning can and should include the ultimate “Cocktail Crab”. 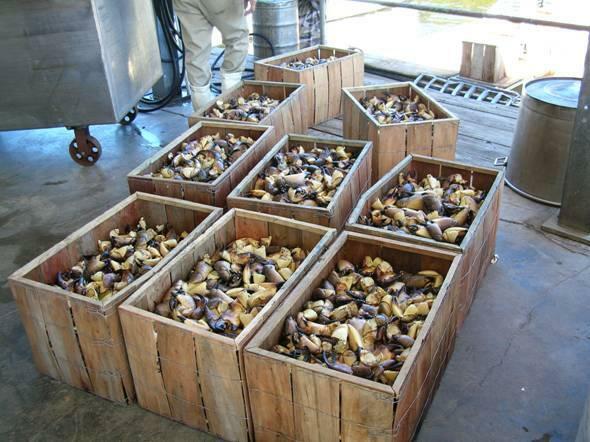 Stone Crab Claws Are Here! Pelagic refers to a part of water that is neither near the bottom nor shore. Typically we associate the word with species that inhabit the open ocean. 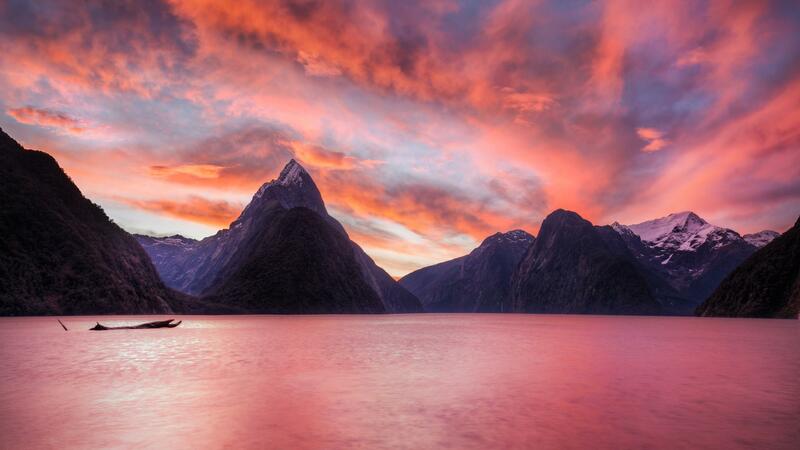 Our New Zealand exporters have particular reaches into the open ocean spanning between themselves and Tahiti and Fiji. This allows a brilliant selection of Pelagic species like Swordfish. 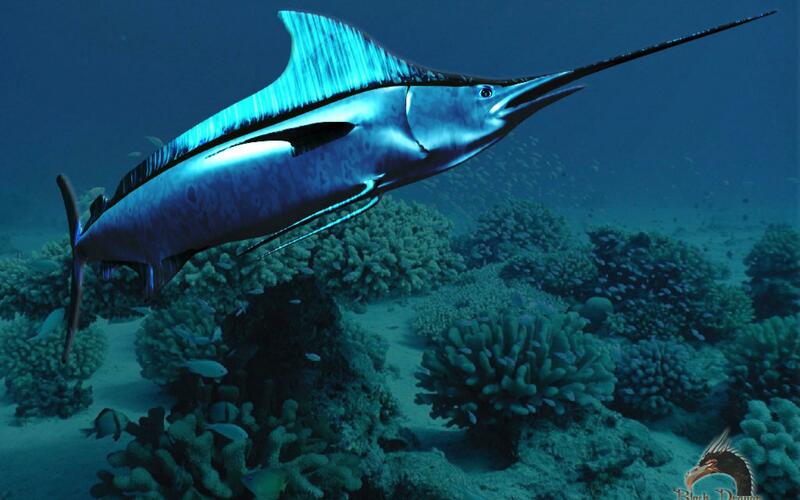 Swordfish is a common food-fish and swims in almost every body of saltwater. The benefit of sourcing these South Pacific Swords is the trip time. New Zealand, Tahiti, and Fiji vessels have impressive “turn around”, often as little as 3 days. When comparing to the global Swordfish catch, that relates to a remarkably quicker trip. SeafoodS.com’s ability to source these Swordfish directly from the importer ensures our customers some of the freshest swordfish in seafood distribution. The powerful Swordfish has a incomparable shelf life, and with direct sourcing, that shelf is even longer. Swordfish allow the butcher an intricate view into an incredible yield with minimal loss in fabrication. The “Wheel” and Fillet are the most popular specs for restaurant purchasers, and present a user-friendly break down of portions. It’s a lower cost, higher yield animal that is extremely recognizable by the guest. Offering amazingly fresh Swordfish is a great way to break it from its commodity commonality. It sets the species on a higher level and warrants respect from those who have had lesser quality in dining. Click the Red Link Below for Swordfish Specs. As the illustration above shows, Wahoo, aka Ono, is an immaculate animal. It is the fastest swimming fish and can reach burst speeds above 60 mph. This has resulted in its endearing nickname, “The Cheetah of the Sea”. With such power, the Ono builds an incredible muscle system that is lean and firm, however in the tropical waters of Fiji and Tahiti a unique environment gives the Ono a very tender flesh. This has been regarded as a superior aspect of the Tahitian and Fijian Ono versus the South Atlantic catch. Ono is a histamine producer that aligns its anatomical physiology more closely to Mahimahi and Tunas than Marlins; despite the outward similarities. The species is a vicious predator that consumes a varied diet of fish and squid. This translates to a flavorful and clean characteristic. It has a versatile list of application and holds up to any raw or high heat methods. Ono marinates beautifully, and is complimented by an array of moderate flavors. It lends itself brilliantly to Ceviche, Sashimi, Poke, grilling, sauteing, broiling, and sous vide. Ono, which translates to “delicious” in many Polynesian tongues, is a versatile and welcomed species in kitchens across the world. SeafoodS.com sources responsibly harvested long-line Ono with express avenues to the U.S.A. Direct flights from the fishery offers phenomenal freshness and shelf life. The quality is readily noted upon opening a box of SeafoodS.com Ono. Check out the Ono Specs in the Red Link Below. 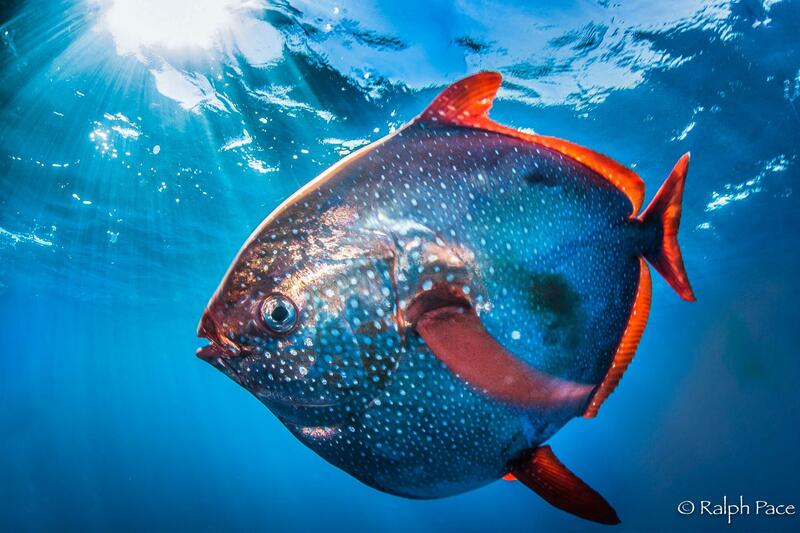 Hailing from many temperate Pacific regions, the Opah, or Moonfish, is a marvelous example of diversity in seafood. It is a beautiful species that is considered good luck by many South Pacific natives. It’s uncommon body structure and striking coloration contribute to its popularity not only in sport fishing, but also the culinary world. The muscle placement offers various cuts with degrees of texture, color, and flavor. The most utilized and available is the “Top Loin” or Back. Running along the top from eye to tail, this cut offers maximum yield and uniformity in portioning. It typically boasts the deepest color, which spans from orange, to pink, to red. The Top Loin also seems to be a bit more tender than the Belly or “Bottom”. Opah has a flavor and texture that has often been compared to a cross between Tuna and Swordfish. It has a moderate flavor that is bold enough to attack with ingredients, but not overpowering or strong. Opah is at home in almost any culinary application and plates well in any arrangement. Our South Pacific Opah is sourced from New Zealand and Tahiti. The Tahitian Opah often shows a deeper color in the flesh. This is attributed the Tropical environment. It tends to be a bit lighter in flavor also. 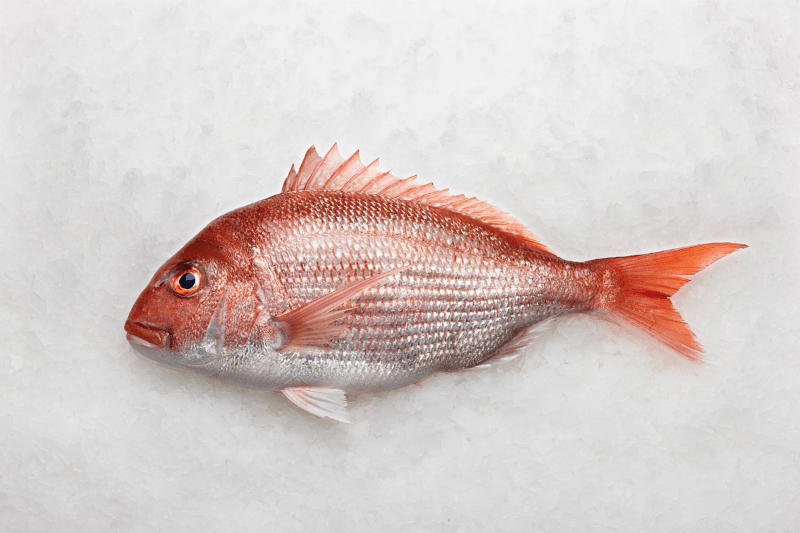 The New Zealand Opah has a lighter color, but boasts a bit more complexity in flavor. No matter the coloration of raw Opah, the flesh cooks to a creamy white. Opah is a resourceful protein and allows countless applications and recipes. It can be cooked just through or served medium rare. It holds up to big sets and tamely incorporates itself into lighter ingredient parings. Opah is as menu-able as it is beautiful. 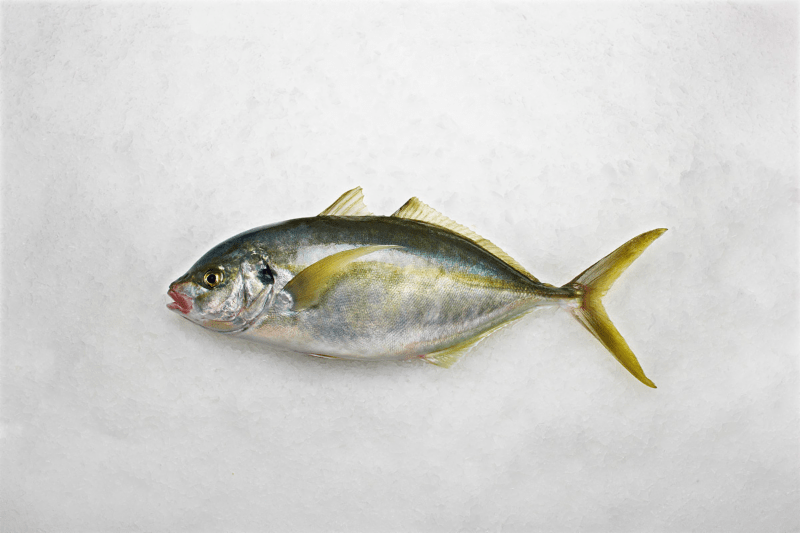 Doubly sourcing Tahitian and New Zealand Opah, allows SeafoodS.com to readily supply product from these tightly managed fisheries. Check out the Opah Cuts in the Red Link Below. Bluenose, otherwise known as Antarctic Butterfish, is a cousin to the Atlantic Barrelfish (Hyperoglyphe perciformis) . If you’ve ever tried Barrel in the Southeast, you know it is spectacular. However the Barrel can’t hold a candle to its cold water kin. Bluenose is a go-to replacement for many Chefs as Alaskan Halibut draws to a close. 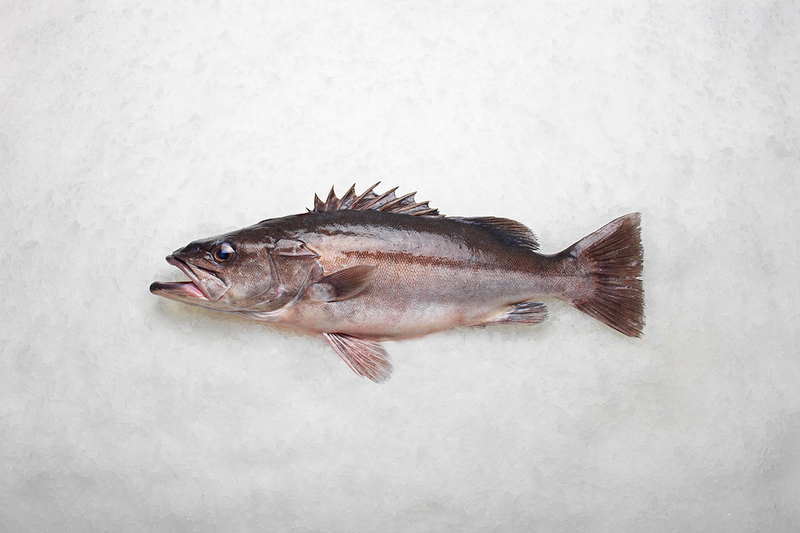 Its incredibly tender characteristics offer alternatives to not only Halibut, but satiate cravings for Grouper, Black Cod, Haddock, and other extremely flaky whitefish with an abundant moisture levels. Fortunately, Bluenose fills those menu spots while maintaining a familiar Bass-like presence that makes it a unique and desirable species of its own. Bluenose is a mid-sized species with a market size of 5-10 lbs. It can grow much larger, but fish under 20 lbs are considered the optimal eating quality. 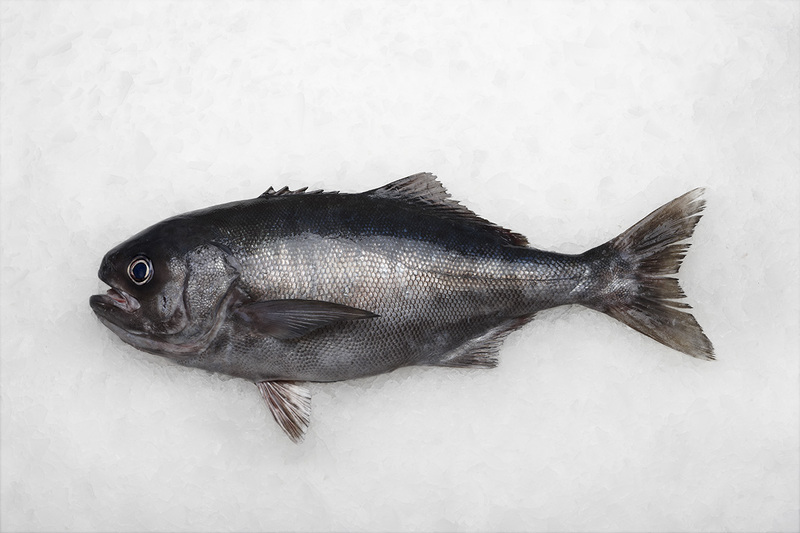 Bluenose is by far New Zealand’s most famous “Bass” export, with a lofty demand for this fish in their overseas markets, especially Australia and the USA. Bluenose stands as a great representation of the ever impressive New Zealand Fishery. SeafoodS.com utilizes sanctioned fleets in managed waters to supply our customers with the New Zealand Bluenose. Operating with the largest New Zealand importers, our Bluenose offers guaranteed freshness, and ultimate quality. 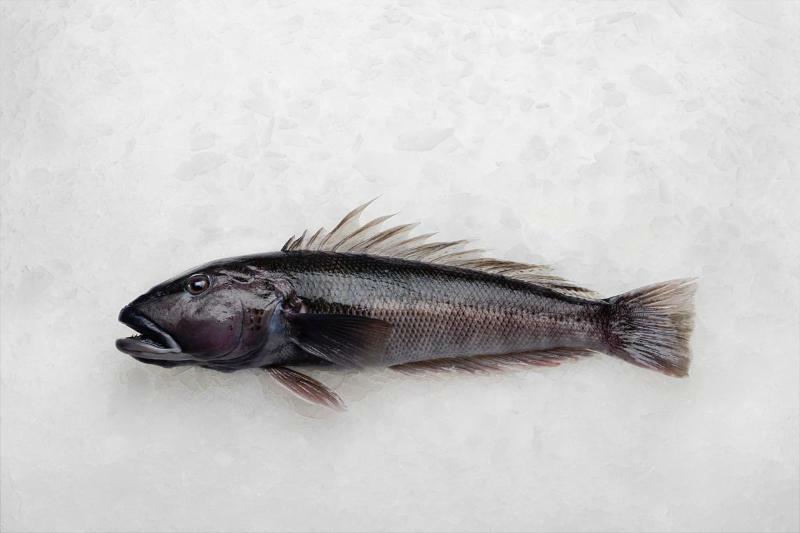 Click the Red Link for Available Antarctic Butterfish Specs. Groper, aka Hapuku and Stone Bass, is one that many need to try. It also has a Southern Atlantic cousin the Wreckfish ( Polyprion americanus). With a premium “Bass” appearance, Groper falls right into applications that have no boundaries. Holding immense “fat” levels is a quality that links ties to its distant family of Rockfish, but a Groper’s size makes it a formidable Grouper substitute on any menu. Groper have a large flaking flesh with a pronounced clean sweetness. The flesh cooks to brilliant white that plays well against adaptive colorful “sets”. The high moisture content protects against slight over cooking, and maintains silkiness in high heat methods. Groper is found mainly on the east coast of New Zealand, from Kaikoura and the Cook Strait north, but there are also fishing grounds on the west coast of the South Island. It is fished in waters of 300-1500 feet (100-500m) using long-lines only. SeafoodS.com offers the Groper from direct avenues to the fisheries. 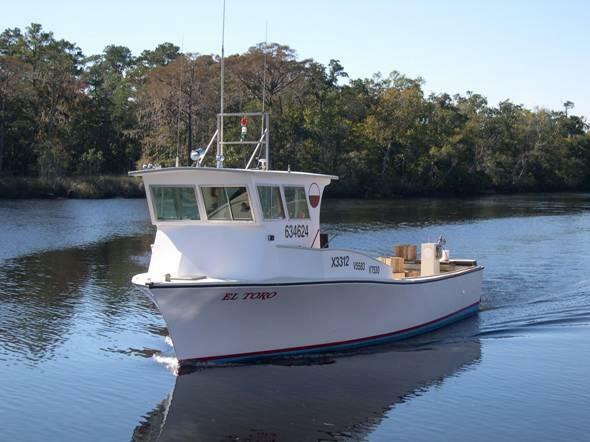 With overnight shipping from the importers, our Groper is the definition of fresh fish. Try Groper for your feature and have a world class “Bass” crush it in sales. Check out the Groper Cuts in the Red Link Below. Trumpeter, aka Stripy, Real Trumpeter, Copper Moki, Kokikoh, have had a long rich history as a favorite food-fish in the Southern Hemisphere. It has gained limited recognition in the USA because of inventive Chefs who look to the extraordinary in seafood. Trumpeters are powerful fighting fish. This gives the flesh a flaky yet firm texture. They inhabit the cool waters of Southern New Zealand in the Bay of Plenty and Chatham Island. The pristine water quality offers a clean and subtle flavor with hints of earth and mineral to the overall profile of the Trumpeter. Comparable to groupers and sea bass, the Trumpeter is welcomed by even the most discerning fish lover. The Trumpeter have a “uniform” bass-like shape for easy portioning. The culinary aspects are as vast as the common names of the fish. Lean and clean flavors open up to any preparation. Trumpeters are typically a feast for the natives and, supply to the USA isn’t as prolific as other species. SeafoodS.com positions ourselves to receive Trumpeter as well as the more popular selections. This allows our customers and their guests to experience Trumpeter more often than other distribution routes. 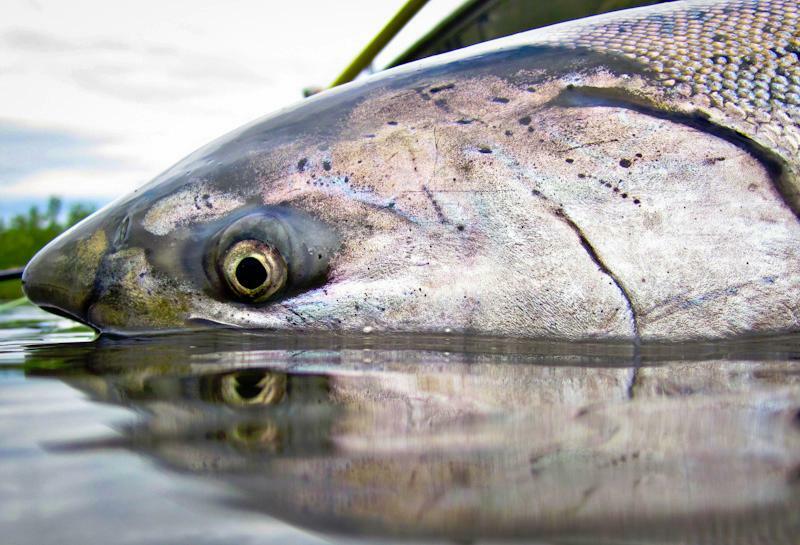 The direct connection with the fisheries via the importers enable a consistent and readily available inventory of the best “Bass” of New Zealand. Check out the Trumpeter Cuts in the Red Link Below.